The highly anticipated new Korn record Paradigm Shift hits stores today. I caught the band’s performance at the Aftershock festival in Sacramento and was lucky enough to catch Fieldy for a quick chat. I was the last of several interviews that day but he was super cool about it and a great sport. 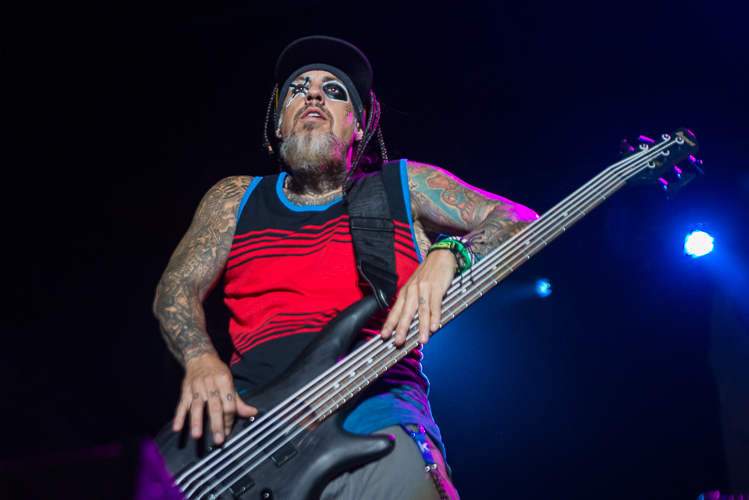 In the video clip below Fieldy talks about his favorite touring moments, how the new record fits into the Korn catalog, and how he’s a fan of Hair Metal. You can check out more photos from Korn’s Aftershock performance here and a full review of the show here.